Casting, modeling, shoot » New Model Shoots in So Cali! New Model Shoots in So Cali! CLICK IMAGE TO LEAVE COMMENT OF INTEREST! 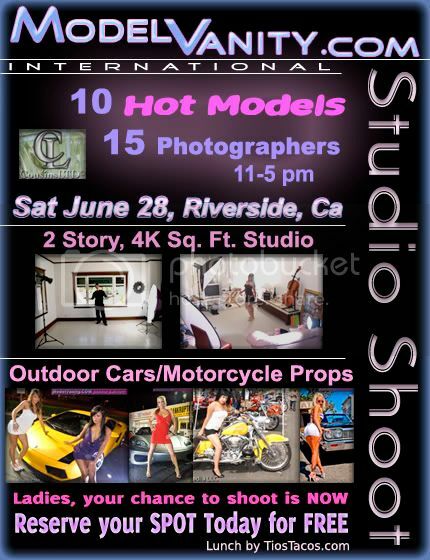 Ladies, June 28th - 10 Models invited to an exclusive photo shoot in Riverside, Ca. If you need updated images, or have wanted to do a photoshoot for the first time, this is your chance to pose in great, safe surroundings with top photographers. Lunch is provided. Leave me a comment on the blog (click image to open blog post) or message me directly to be reviewed for consideration by our staff. 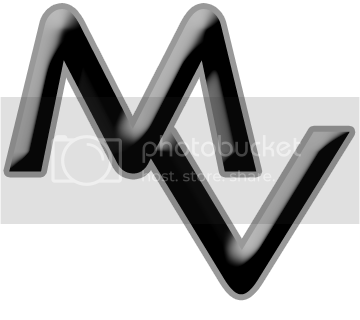 This is a FREE event and you will get copies of images for your porfolio.